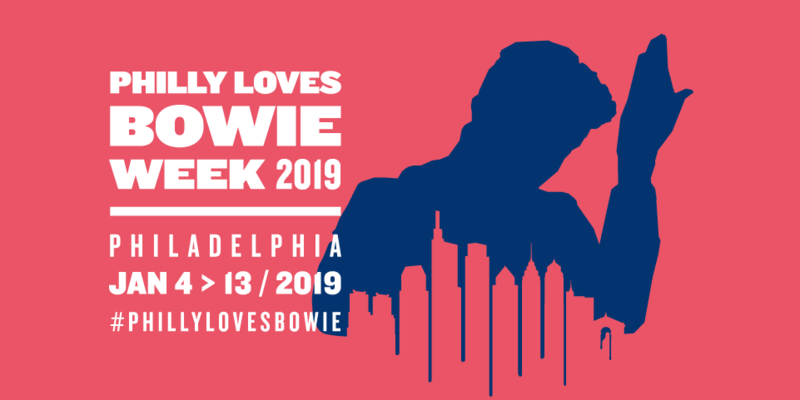 If you are planning to host/produce a Bowie event/activity during the Philly Loves Bowie Week, tell us! As you know, along with celebrating the Starman, Philly Loves Bowie Week is also a fundraising/awareness campaign for the Cancer Center at Children’s Hospital of Philadelphia. To have your event included in our listings and social media marketing, all that is required is a $50 base donation to the Bowie/CHOP fund. Once completed, your event will be folded into the celebration. If you’re event is a fundraiser for the Bowie/CHOP fund, you can choose to deduct $50 from the monies raised before donating the balance to the fund. Or not – that’s your call. If you would like to donate an item for our Bowie Silent Auction – to be held as part of our #PhillyLovesBowie benefit concert A Night of Stardust, Friday, January 11 at Union Transfer, let us know the suggested donation item, its value as well as description and we’ll be in touch ASAP! Any other questions, just complete this form and we’ll be in touch.